'Flat' iOS 7 style icons. May I know how much do you self it for? Do you have an Outlook icon to complete the set by any chance? I needed it too so I created one. Feel free to use it! 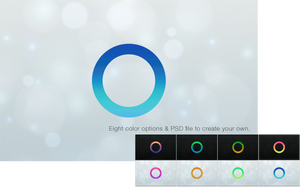 - are they available in a packager like Iconpackager? may i ask how do you install them? Any chance you could do a matching outlook icon to go with the rest of the office set? It's beautiful! Using them on my computer now. Thank you so much for this! 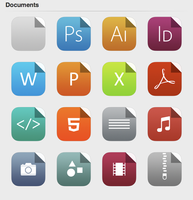 Could you make icons for iWork, too? 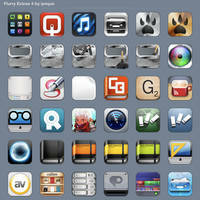 Requests : Airmail, AppDelete, Muzzy, Onyx, Glui. 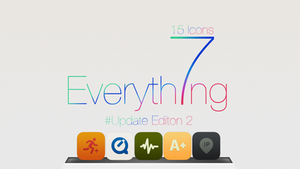 What a great wonderful Icon Set PERFECT!!! 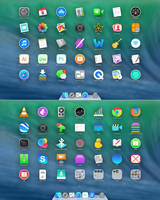 No I used CandyBar to change my icons but if I used 1024 resolution I had ugly icons in Dock and Launchpad them I changed resolution to 512 and now it's ok ? (ML 10.8.4) Do you have any explication about that ? Is it possible to have more icons not include in your packs ? Launchpad is a part of the Dock program. 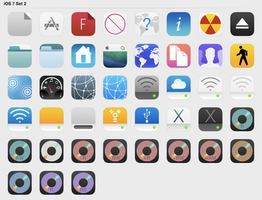 It's usually good at updating icons when you change them, but if it ever doesn't update right away, you just have to restart the Dock and effectively Launchpad. It will then rebuild its icon cache. 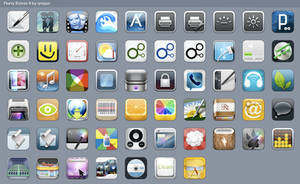 When I use your icons, I see beautifull icon in Dock or in Finder but very ugly icon in Launchpad why ? 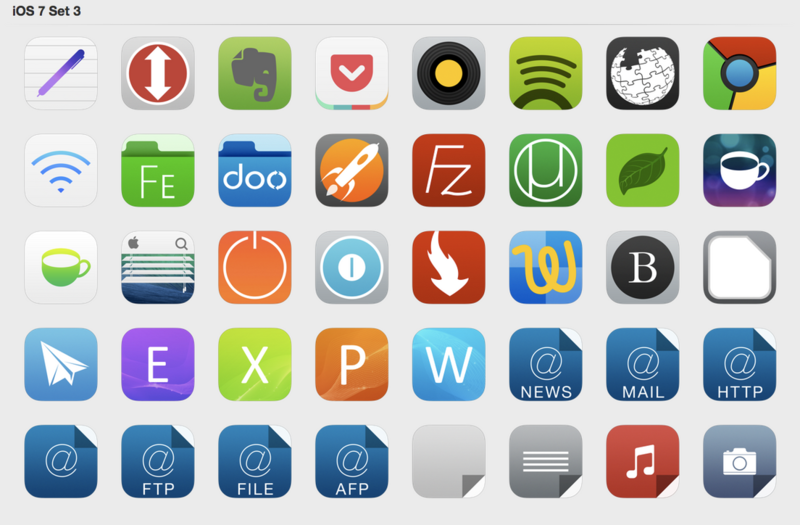 the iOS7 icons are so ugly... are you still going to be making the iOS6 style flurry icons as well?